Earn $0.90 in Rewards credit. Click to learn more. 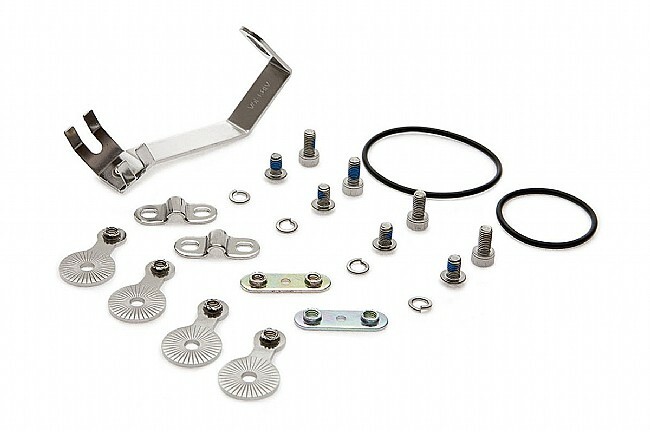 The Portland Design Works Full Metal Fenders Hardware pack includes all of the necessary replacement hardware packs for the PDW Full Metal or Poncho fenders. Available in City or Road sizes.